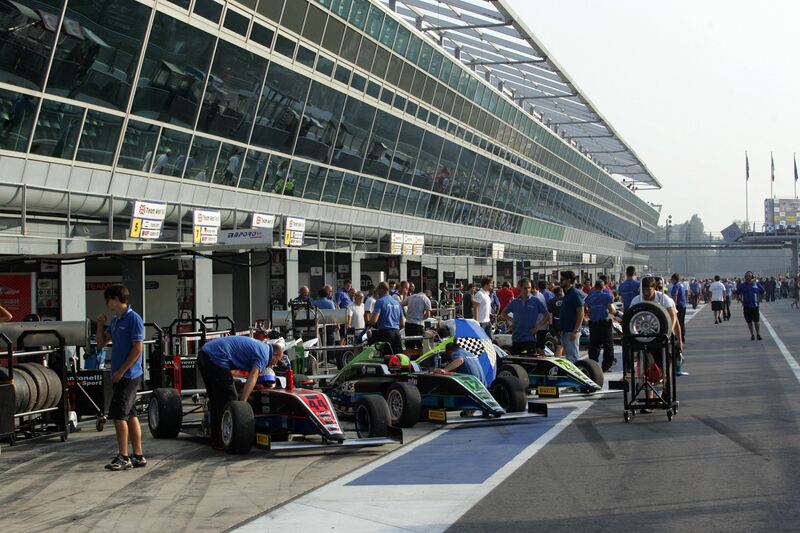 The Italian Formula 4 category has announced its calendar for the coming 2015 season. Following on from a successful launch at the beginning of this season, the Automobile Club Italia and promoters WSK, Italian F4 maintains a seven-round run-through comprising of three races per weekend. Beginning in early May, the series visits Vallelunga and then Monza, before making its debut at the Autodromo di Franciacorta in Brescia in June. Mugello awaits the championship in July, but then a two-month break follows with the series recommencing at Adria and then Imola in September. The season concludes at Misano over the first weekend in October. In addition to a new calendar, the prize fund for the season has been increased to €100,000 – an increase of €50,000 over the 2014 fund. 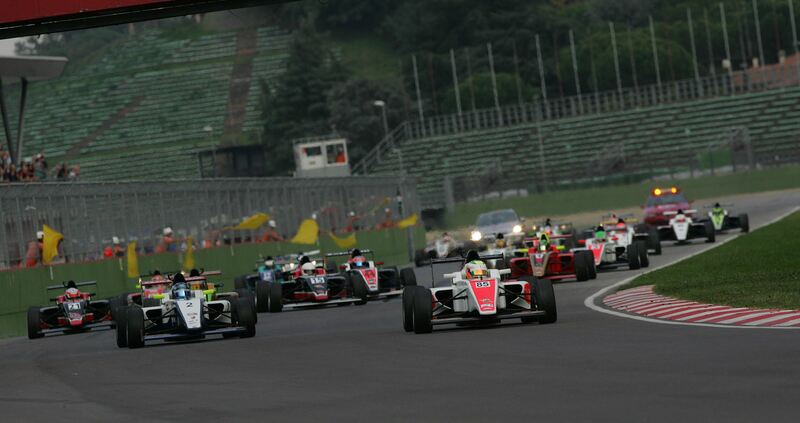 It has also been revealed that the series will broadcast races live on television in Italy and will also make events accessible through live streaming through ACI Sport Italia and the Italian F4 Championship websites. The provisional entry list also notes an increased car count, with up to 25 cars ready to enter next year. It is believed there will be at least two-to-four entries from Antonelli Motorsport, Motorsport Diegi, Euronova Racing, F & M, Israel F.4 by Torino Racing Team, Jenzer Motorsport, Malta Formula Racing and Prema Powerteam.